Horticulturists know a lot about "branding." Somehow a plant called Aurinia Saxatilis doesn't have the same "fly off the shelf" quality as Basket of Gold does. Nor does "madwort," an earlier name, which was fortunately changed. Even though the plant was believed to cure forms of mental illness, it deserved a better name. 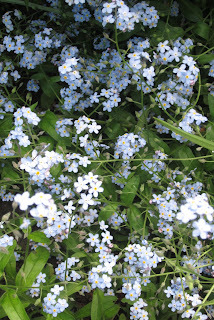 Similarly Myosotis Scorpioides Semperflorens, sounds much better as Forget-Me-Nots. How anyone could give such a small flower, this burdensome name is beyond me. Better to forget the first moniker and go with the second. 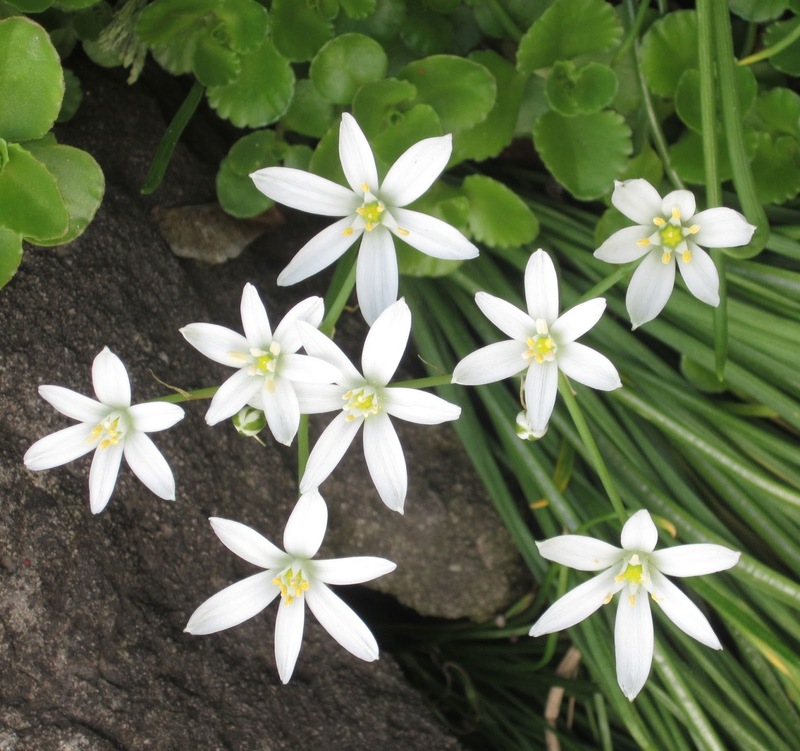 One of my favourites is Ornithogalum Umbellatum, more lyrically known as Star of Bethlehem - the magic of a winter's night caught in a garden's border. Flowers need romantic names that suggest a story. Other products need names to show what they can deliver. These pictures were all taken with my Canon Powershot. I like the idea of powerful images "exploding" in front of you. The brand Canon says this to me. What's in a name? Ask these beautiful flowers. I loved how you turned this into a very cool post. I would never have thought of turning the Latin names, English names and some great shots into a post. Great work. Love the Cannon comment. It did a lovely job on the photos, and you, the great job on the text. Lovely. Flowers are perfection. I beleive the common name forget-me-not came from the Victorian era. A beau would give a posy of the tiny blue flowers as a token of his devotion. I agree with you, the new names are much more lyrical and romantic than the originals. The photos are just lovely! My kids and I study Latin, so I enjoy the Latin names, but I agree with you that the newer (usually more pronounceable) names are more pleasant to the ear! We scientist/techies are much more enamored of the proper names than Forget-Me-Knot..
Lovely pictures...It came at exactly the right time for me as I am trying to plant some flowers in the garden. 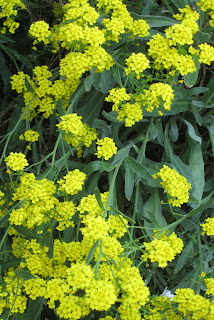 That said, I never remember the name of flowers, so thanks for the heads-up!